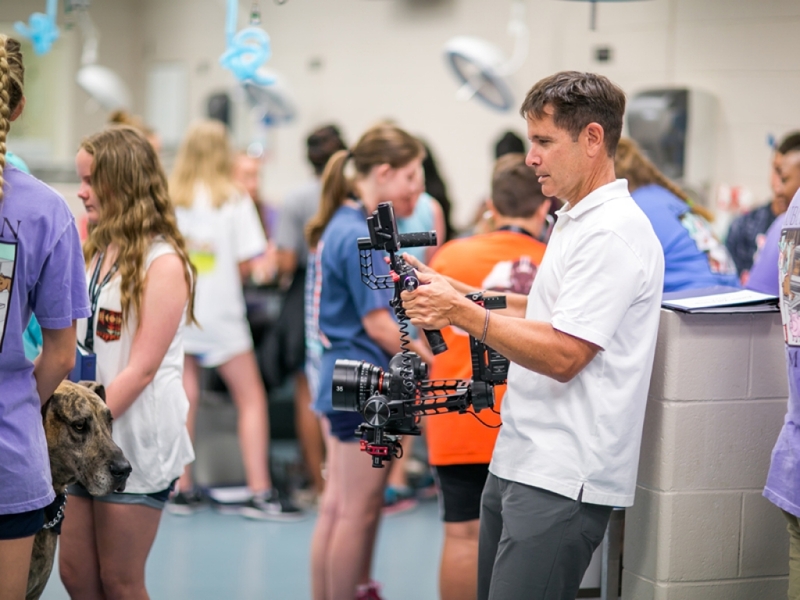 Dr. Chris Carpenter has worked for years to help tweens and teens explore their dreams of becoming a veterinarian. “I made my decision to become a veterinarian when I was eleven years old." Dr. Carpenter holds a license to practice veterinary medicine in multiple states throughout the US. 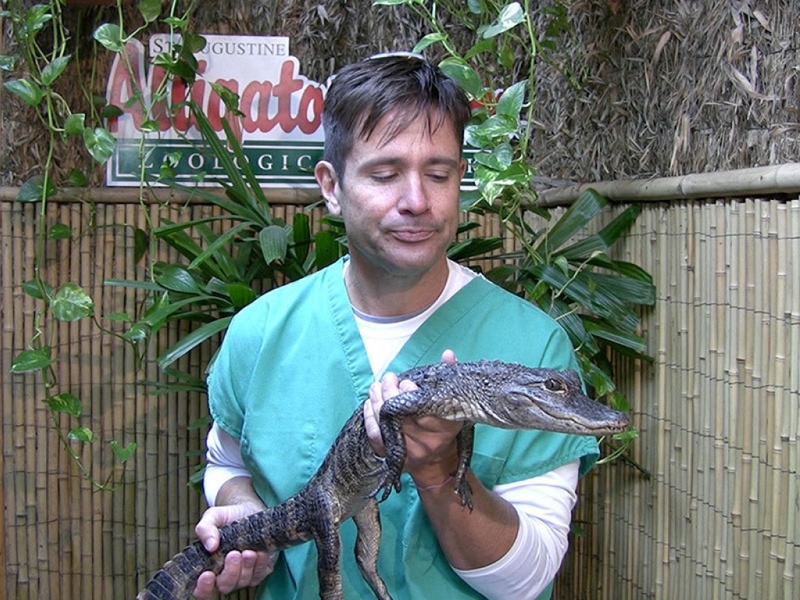 He is a member of the American Veterinary Medical Association and the National Science Teachers Association. 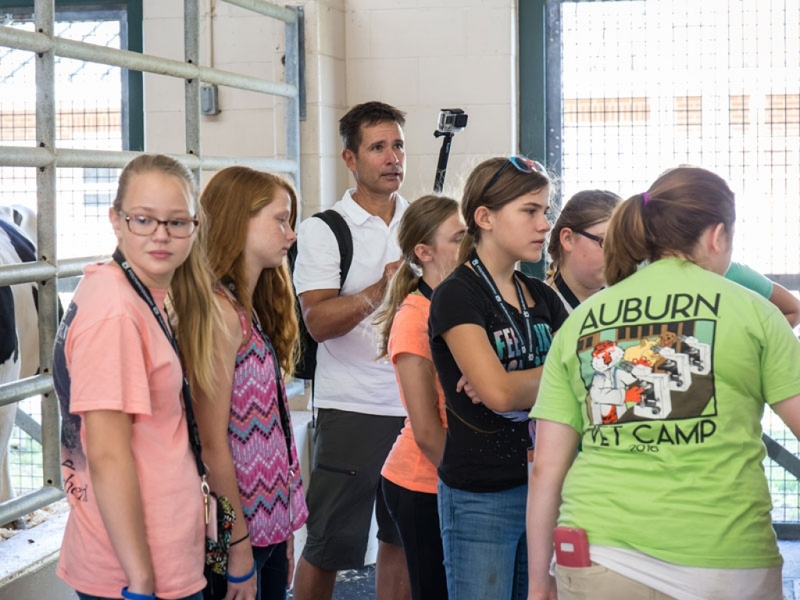 In addition to his Doctor of Veterinary Medicine degree from the Auburn College of Veterinary Medicine, Dr. Carpenter holds a Bachelor of Science in Microbiology from the University of Florida and a Masters of Business Administration from New Hampshire College. Today, in addition to his work with Vet Set Go, Dr. Carpenter directs the non-profit Companion Animal Parasite Council. An organization that is dedicated to keeping pets and people protected from parasitic diseases. Raised as a “military brat” who grew up all over the country, Dr. Carpenter now lives in St. Augustine, Florida with his wife, daughter and a goofy Labradoodle named Jackson. In his spare time, you will find him taking in the Florida sun as he surfs, road bikes, swims, or spends time with Jackson at the neighborhood dog park.